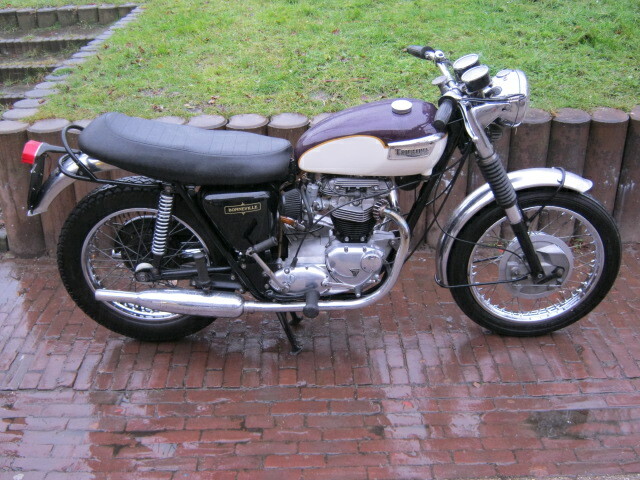 Triumph Bonny from 1970, runs and rides well, looks reasonable. 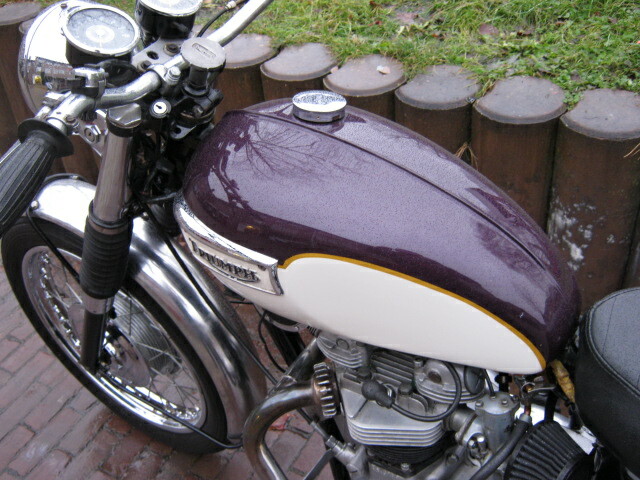 Is with Dutch registration, non matching nrs. Nice usable Bonny for a good price!